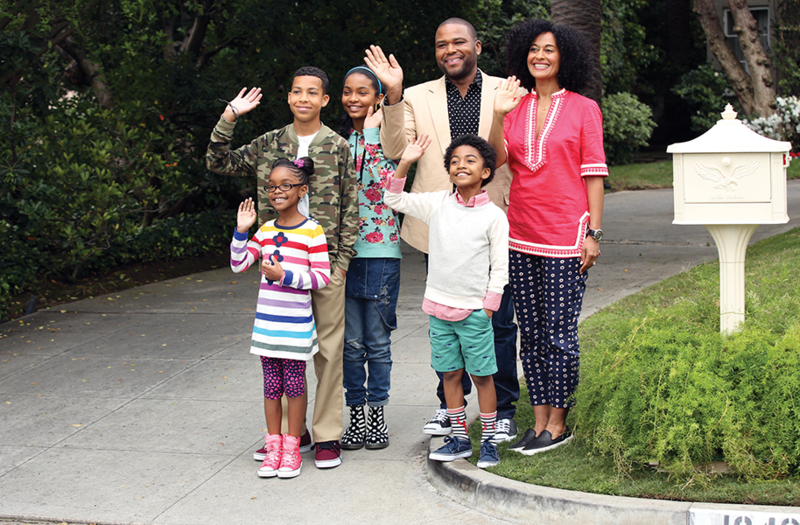 black-ish (television) Half-hour family comedy on ABC, premiering on September 24, 2014. Andre “Dre” is determined to establish a sense of cultural identity for his family. He and his wife Rainbow want to give their children the best, but their kids’ childhood is turning out to be much different than theirs as they are happily living in their colonial home in the suburbs. Dre wonders if the trappings of success have brought too much assimilation for this black family. There are son Andy, daughter Zoey, and twins Diane and Jack, with Dre’s father, Pops, a curmudgeon offering his curt and spot-on old school wisdom. 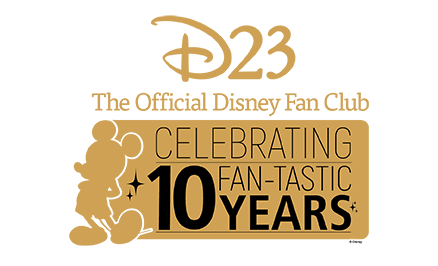 Stars Anthony Anderson (Andre “Dre” Johnson), Tracee Ellis Ross (Rainbow Johnson), Yara Shahidi (Zoey), Marcus Scribner (Andre Jr. “Andy”), Miles Brown (Jack), Marsai Martin (Diane), Laurence Fishburne (Pops). From ABC Studios.